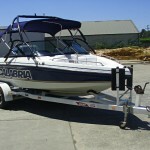 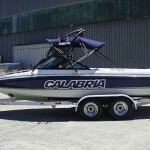 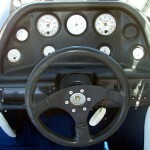 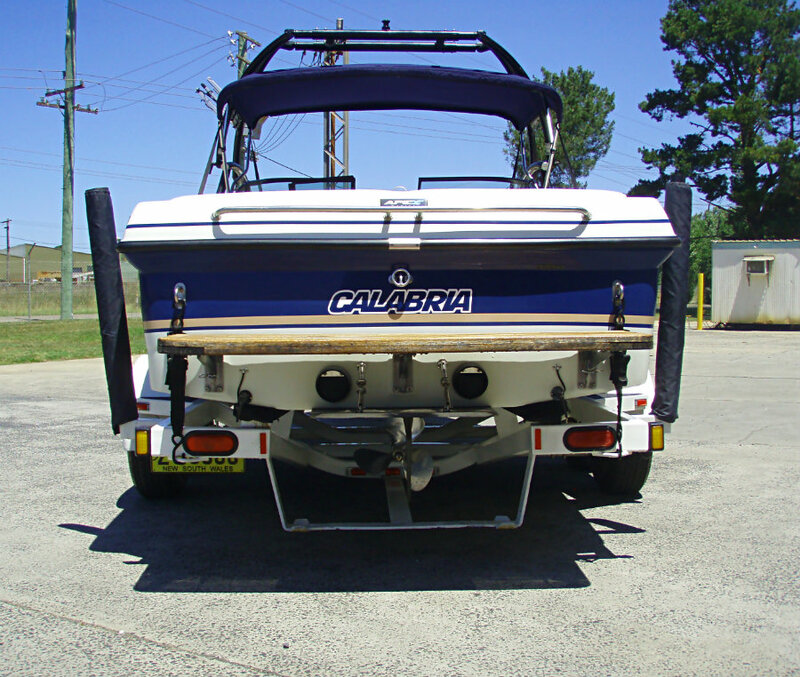 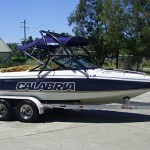 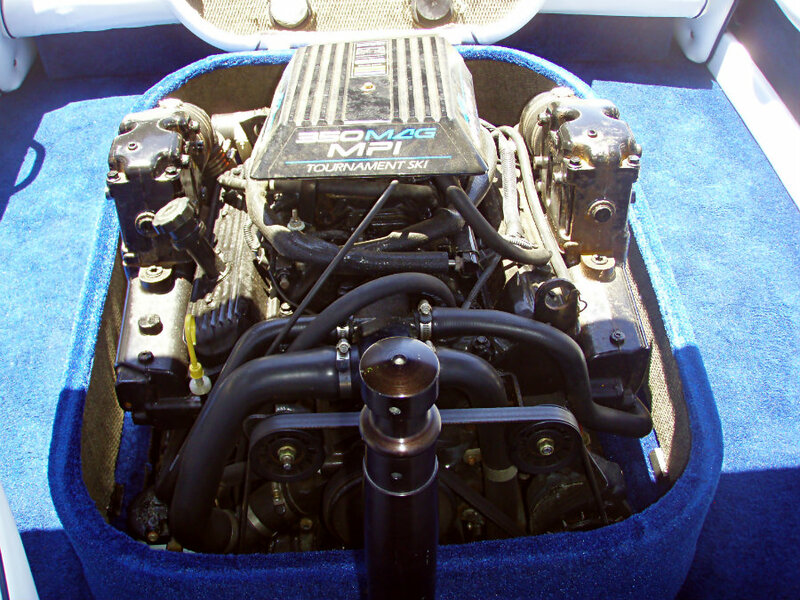 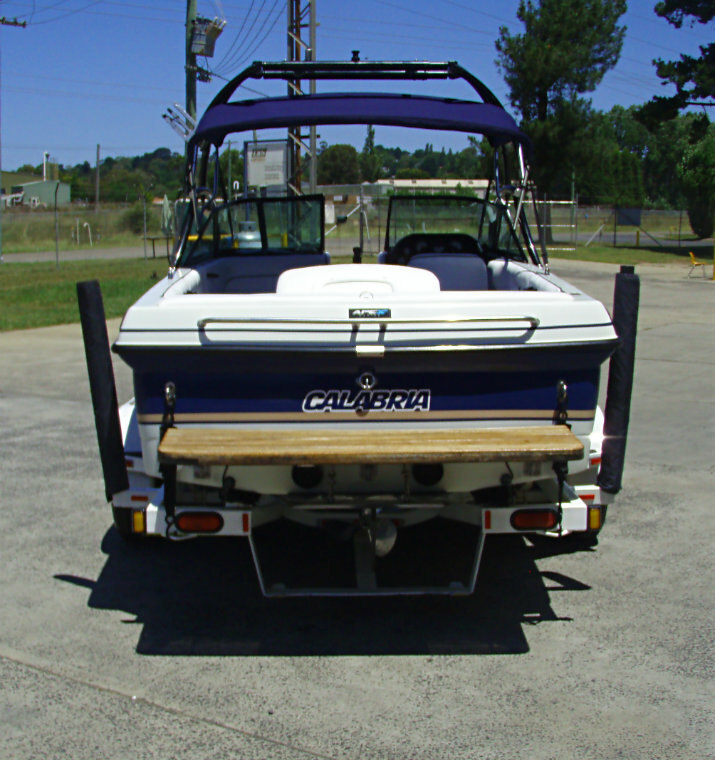 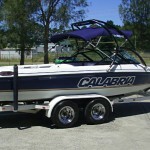 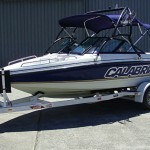 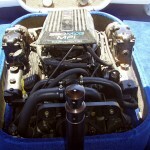 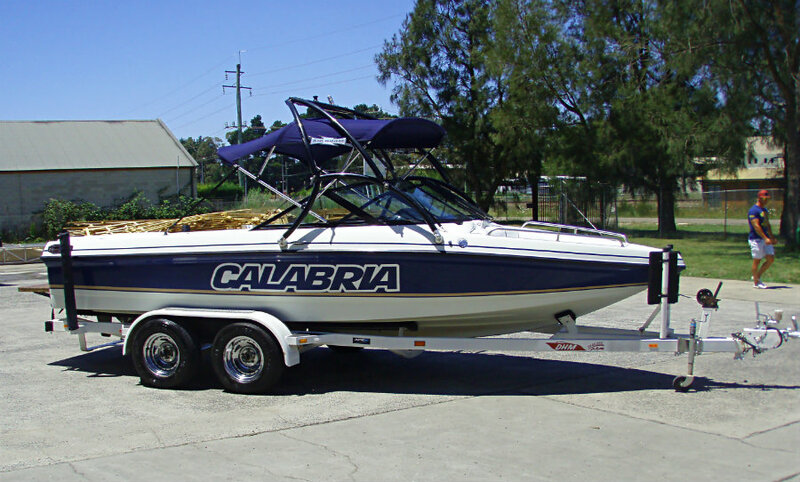 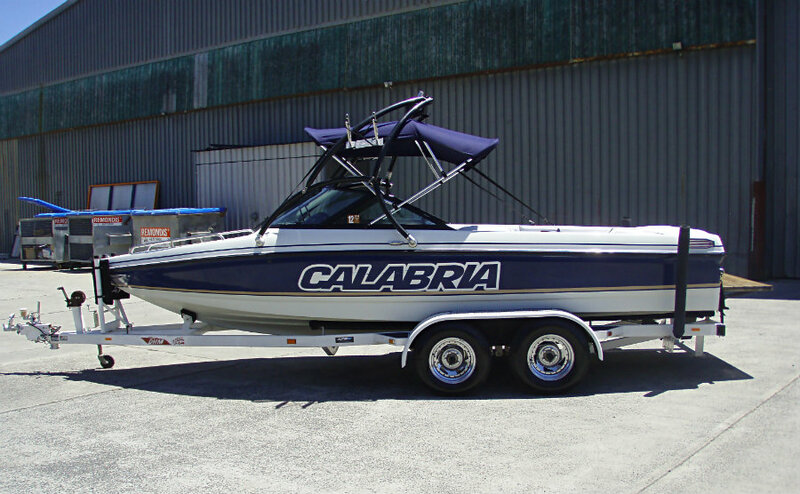 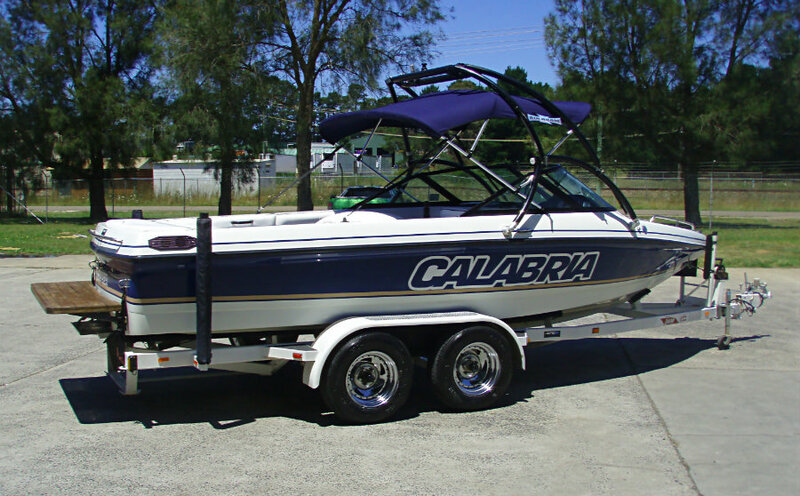 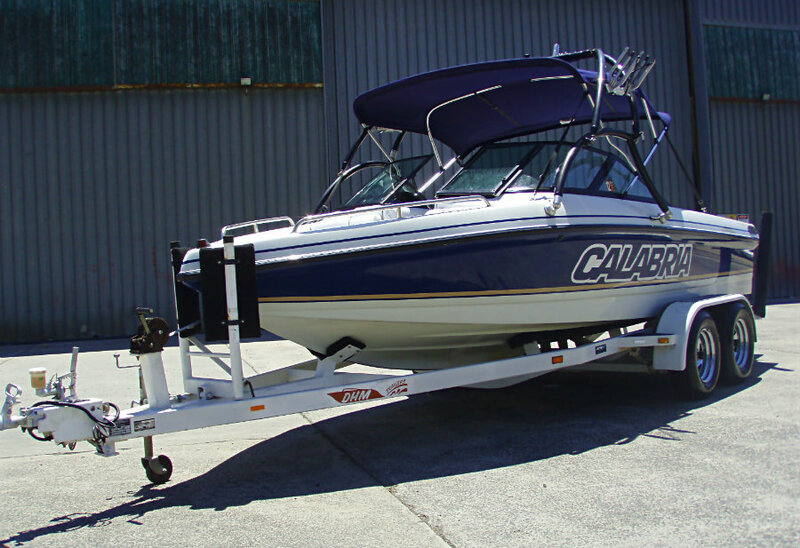 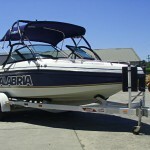 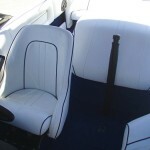 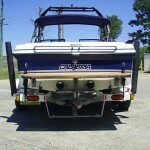 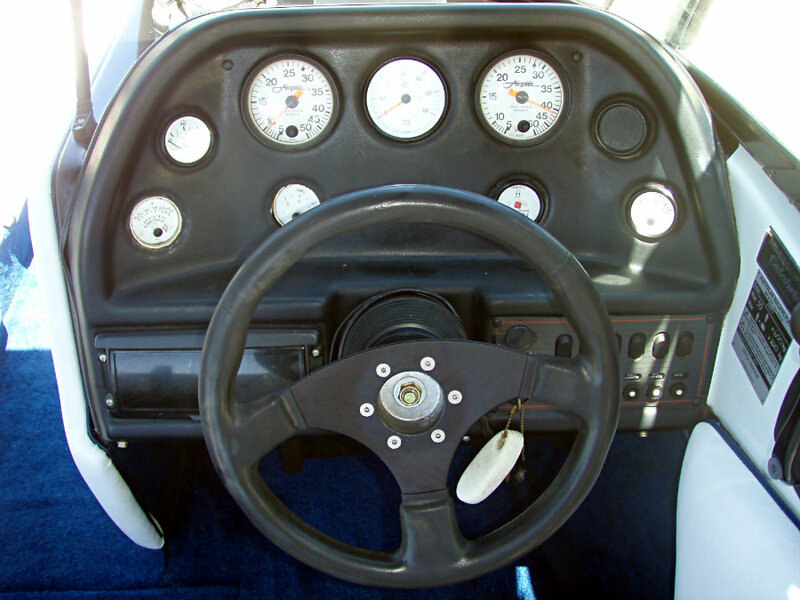 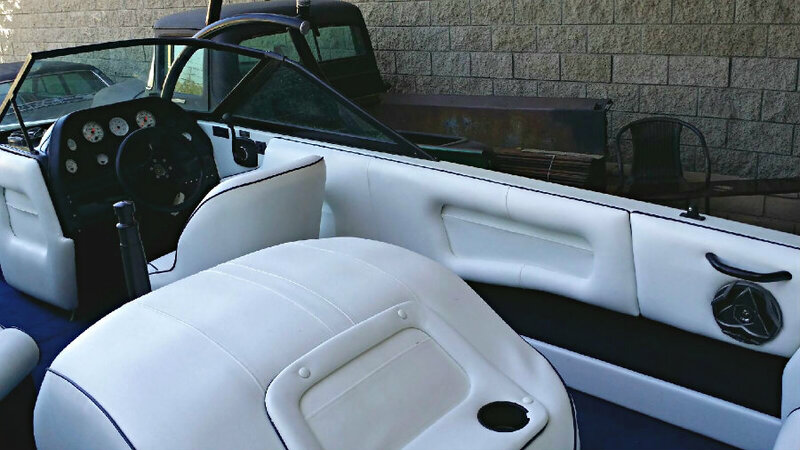 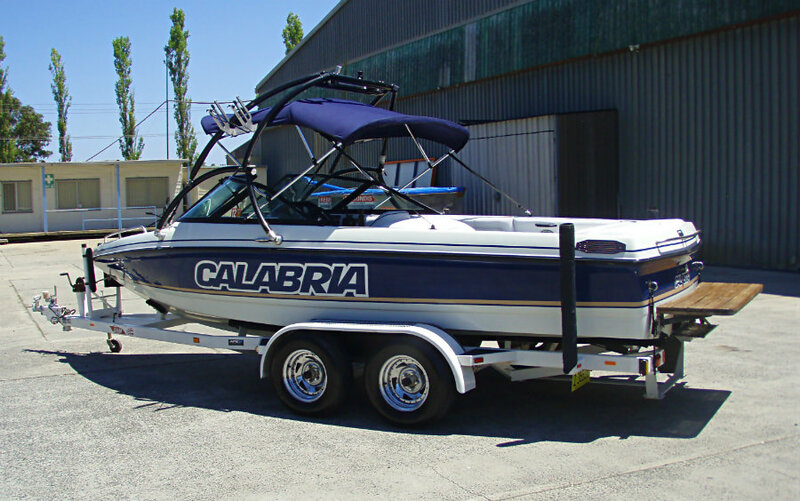 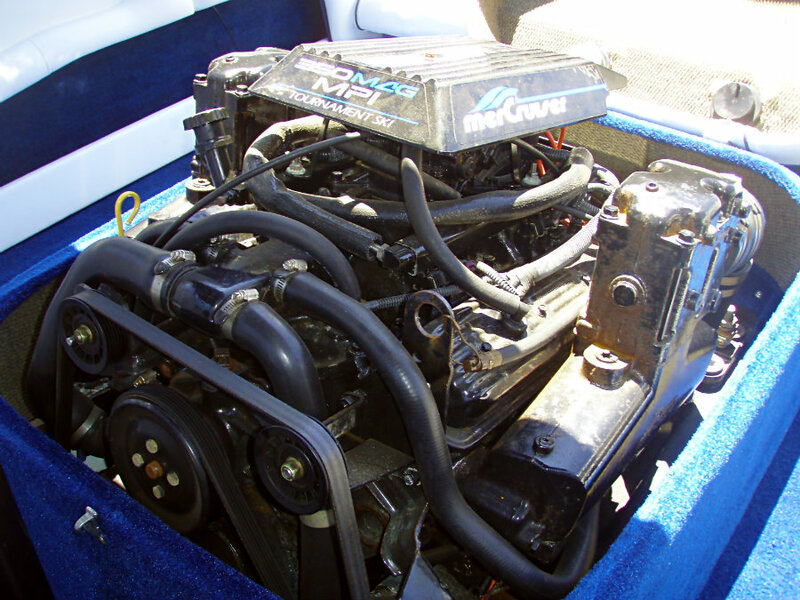 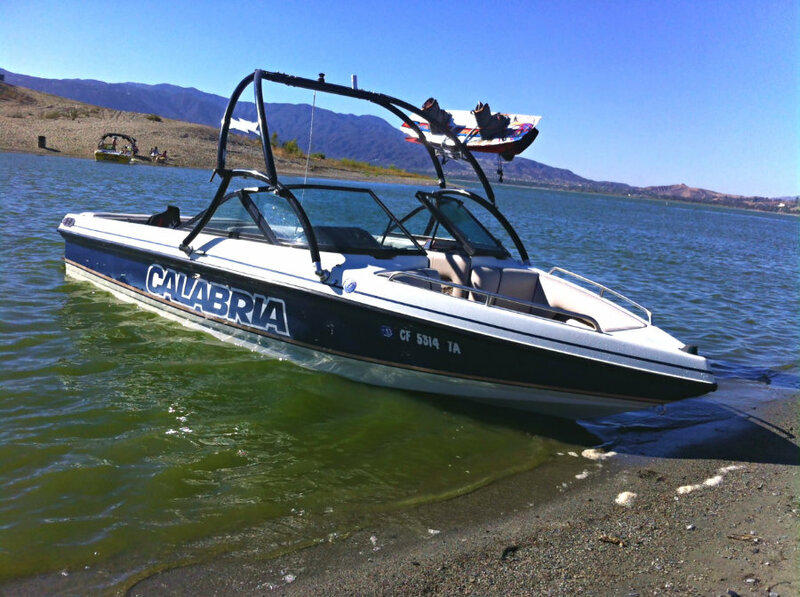 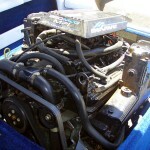 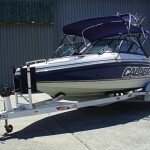 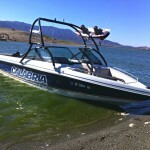 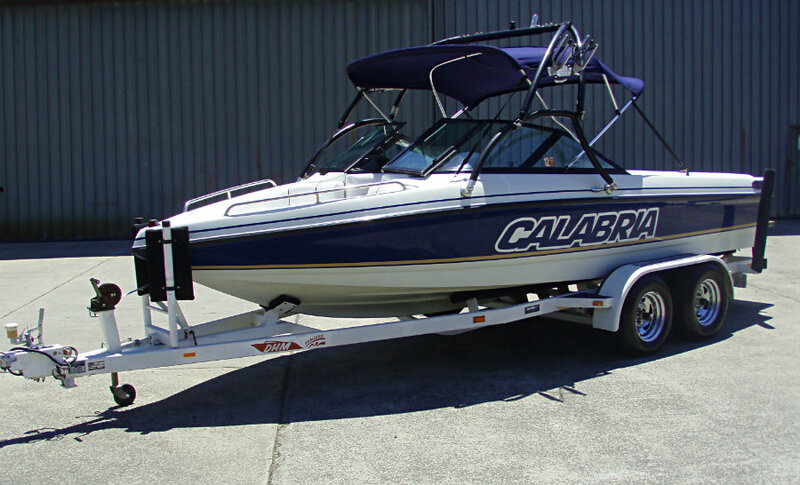 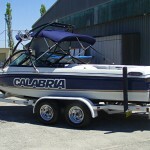 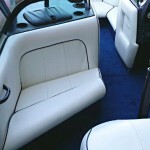 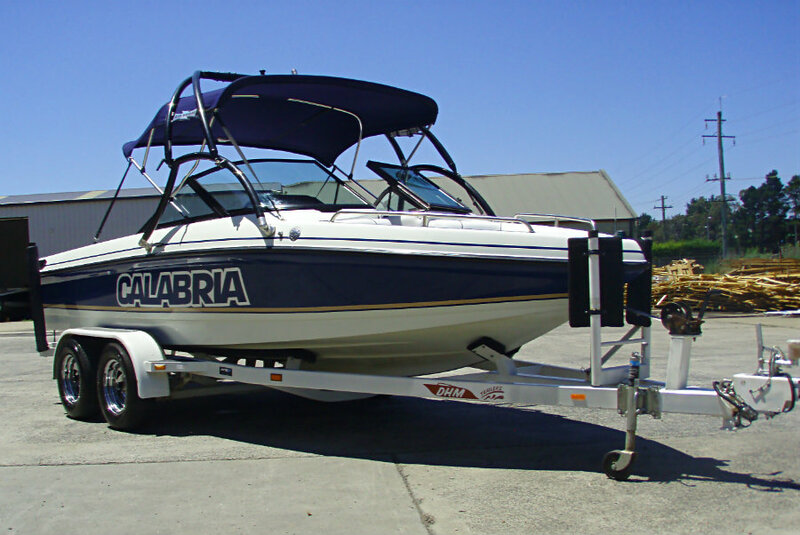 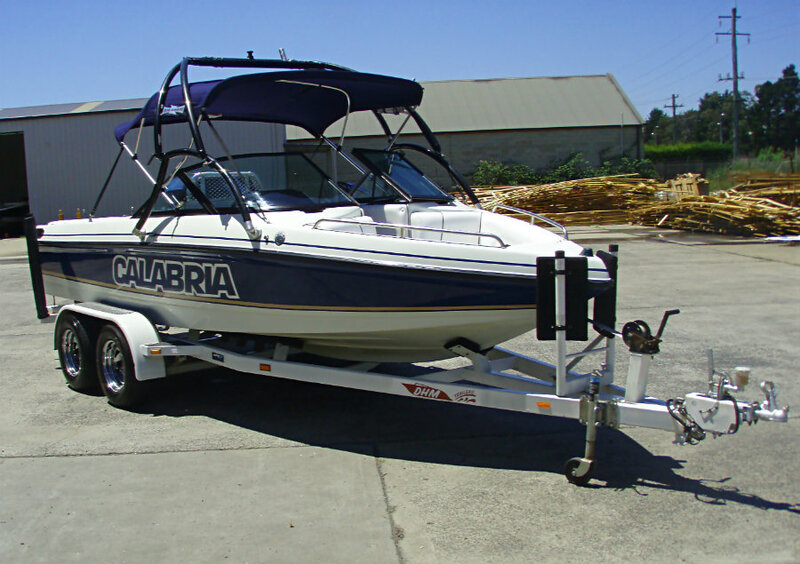 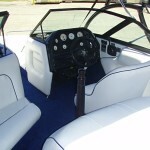 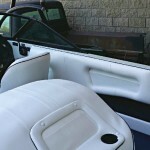 1999 Calabria ‘Cal-Air’ XTS Bowrider ski / wakeboard boat powered by a 5.7L V8 315hp 350 MAG MPI Mercruiser inboard centremount engine with direct drive, and only 262 hours of FRESHWATER use. 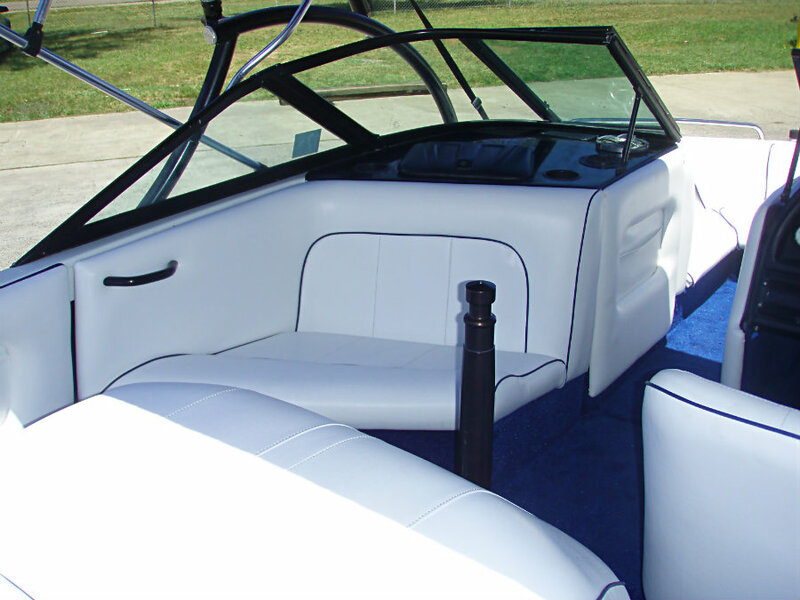 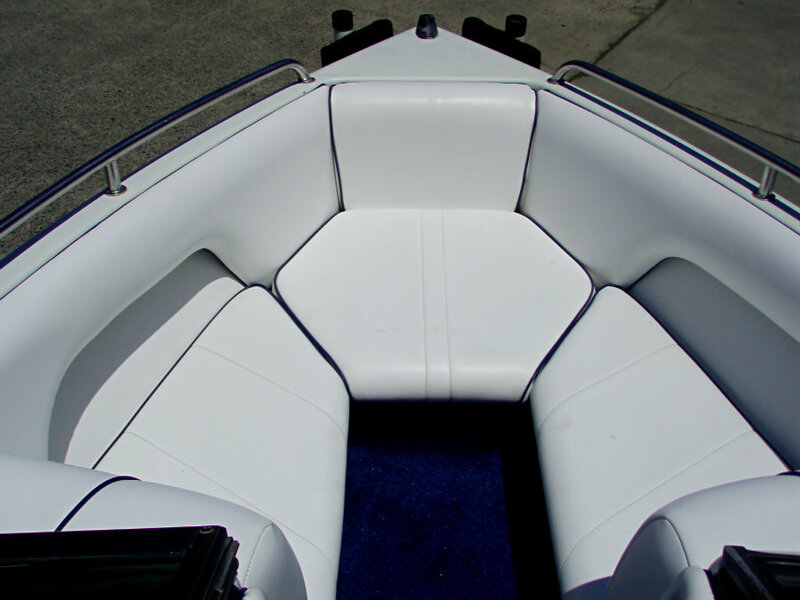 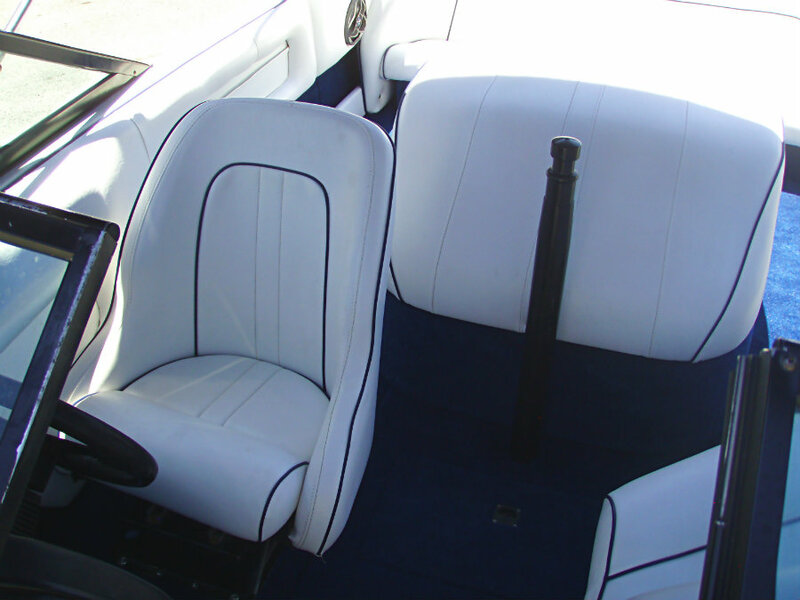 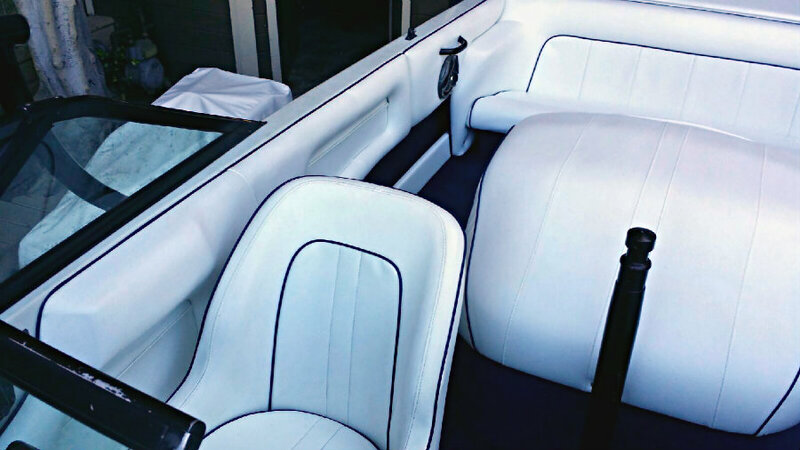 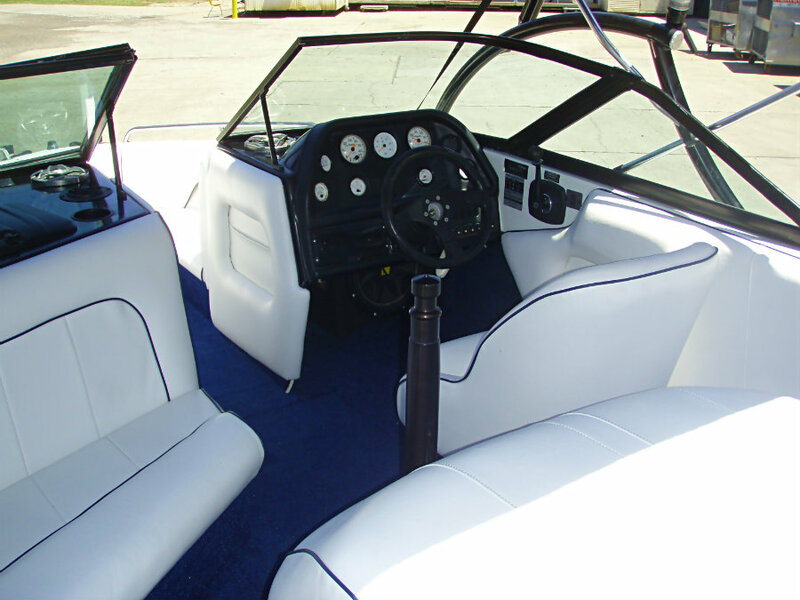 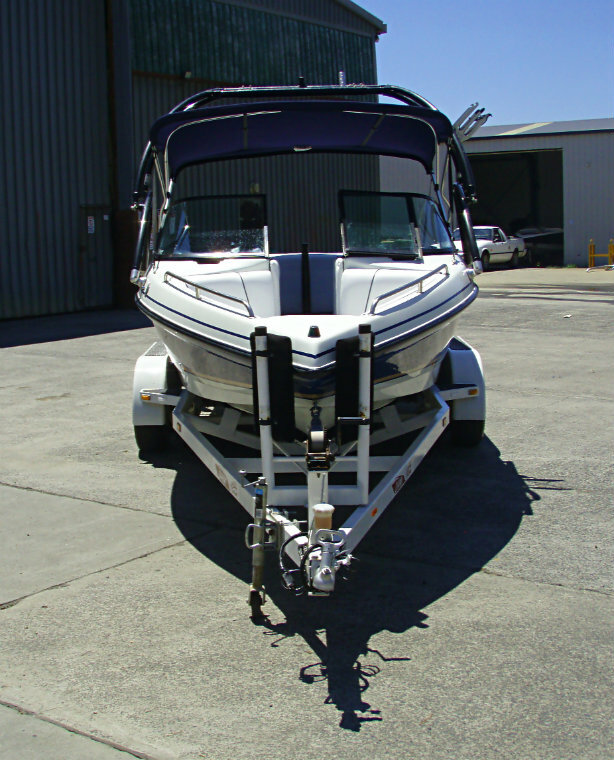 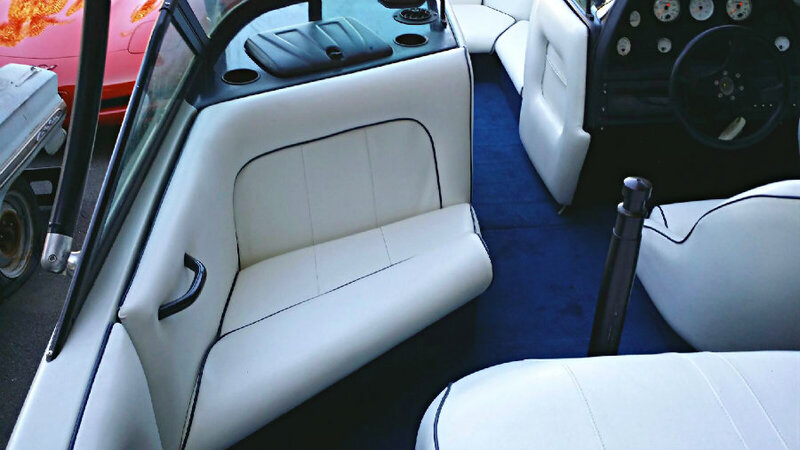 This 21′ ski boat is in awesome condition with only 241 freshwater hours on it’s 350MAG 315hp MPI engine, and interior-wise boasts brand new upholstery and carpet – this boat sparkles!! 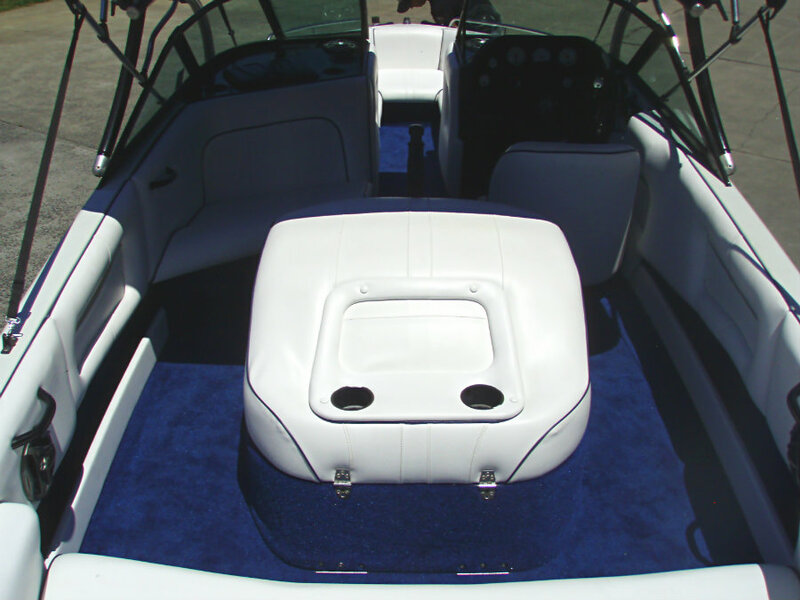 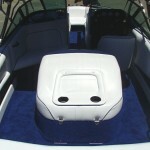 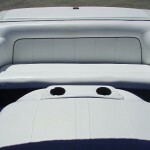 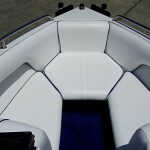 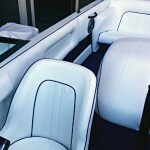 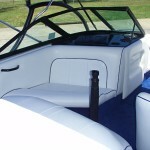 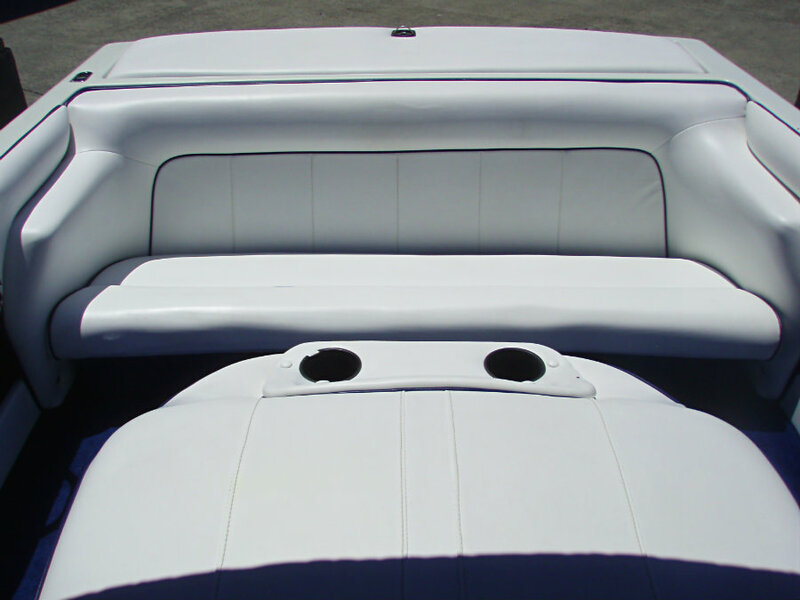 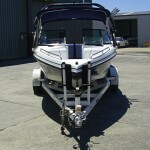 This truly is a performance and eye-catching ski boat – dare to be noticed!